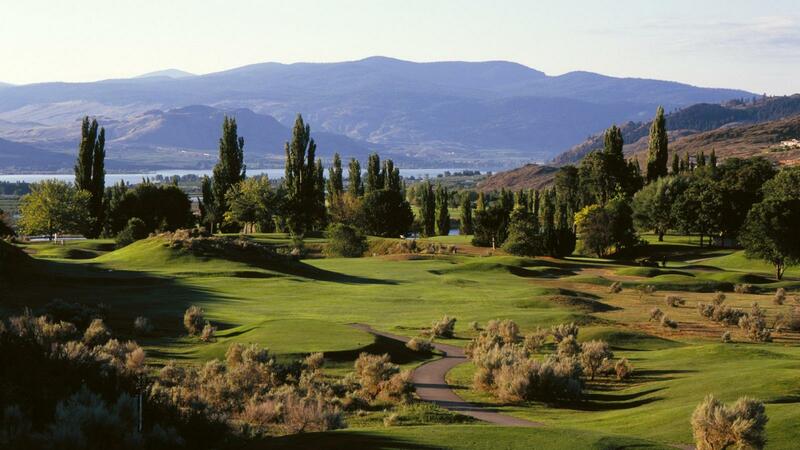 Located in the South Okanagan Valley in BC, the Osoyoos Golf Club invites you to experience Canada's only Desert-Style Golf Course with plush conditioning, warm hospitality, and 36 holes of championship golf in the heart of the South Okanagan Valley & Canada’s Wine Country. 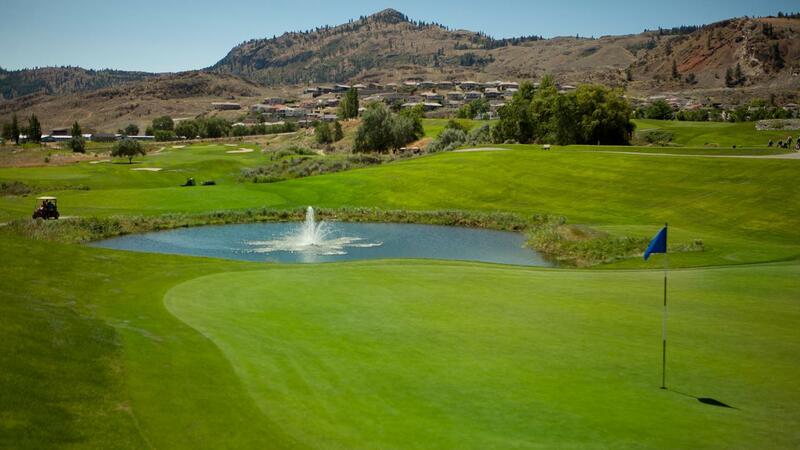 The Osoyoos Golf Club brings together ideal desert climate and picturesque golf with two full-length Championship courses boasting the longest season in the Okanagan. 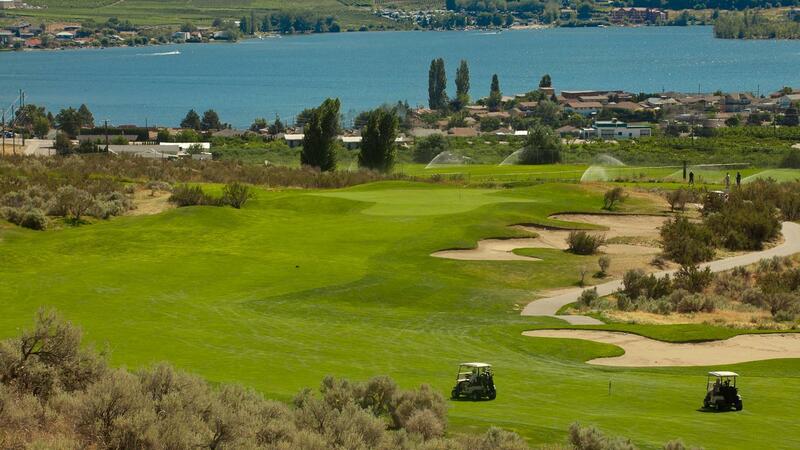 The Park Meadows course is a pleasurable “resort” course that is walker friendly amidst a park-like setting while the Desert Gold course brings a new and unique links-style golf experience to the South Okanagan. 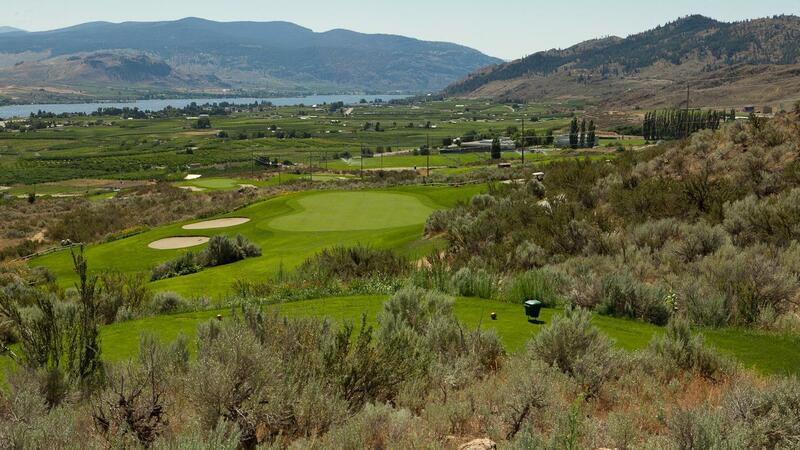 Perched high above the Town of Osoyoos and sculpted in the environs of a desert mountainside, golfers will be rewarded by precision shot making and captivated by views of Osoyoos and its surrounding orchards, vineyards, and Lake Osoyoos below.